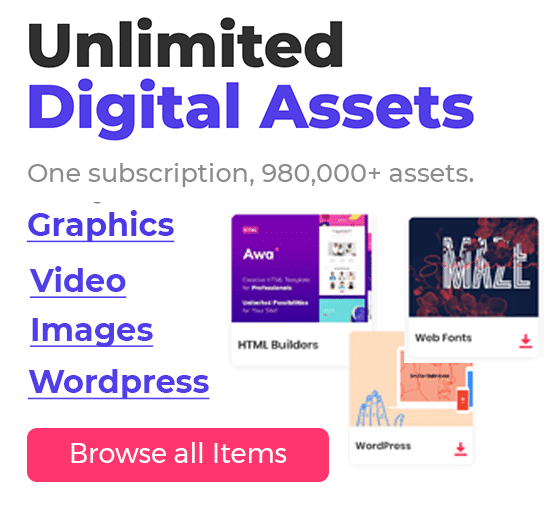 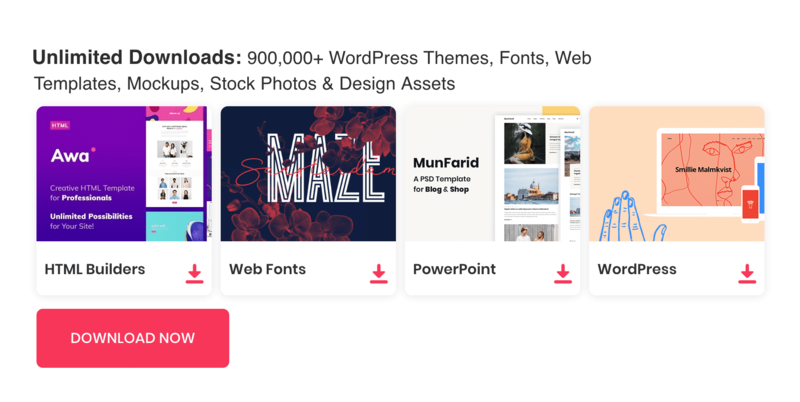 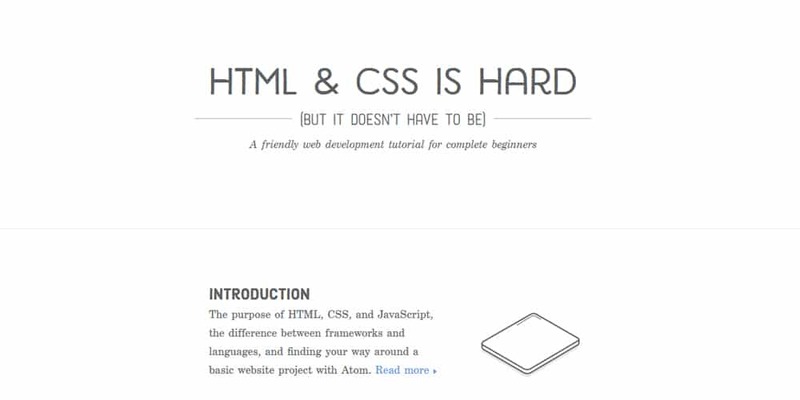 if you are new to front-end development, website designing and want a better idea of how this works? 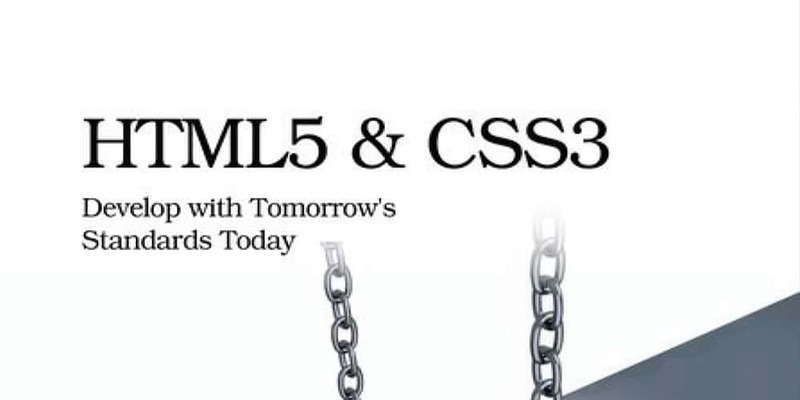 then these HTML & CSS books are for you. 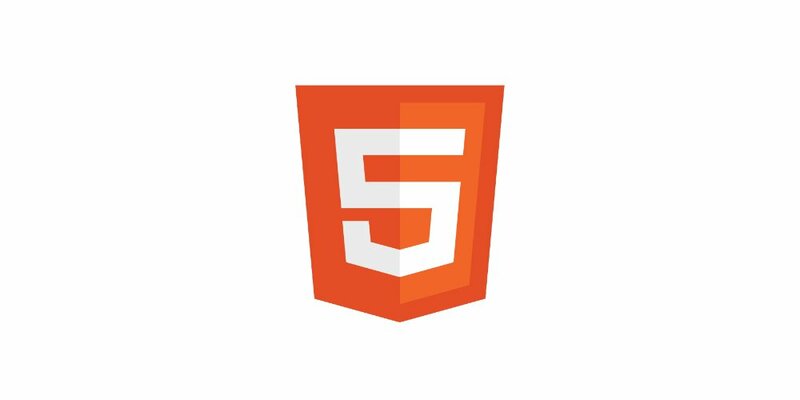 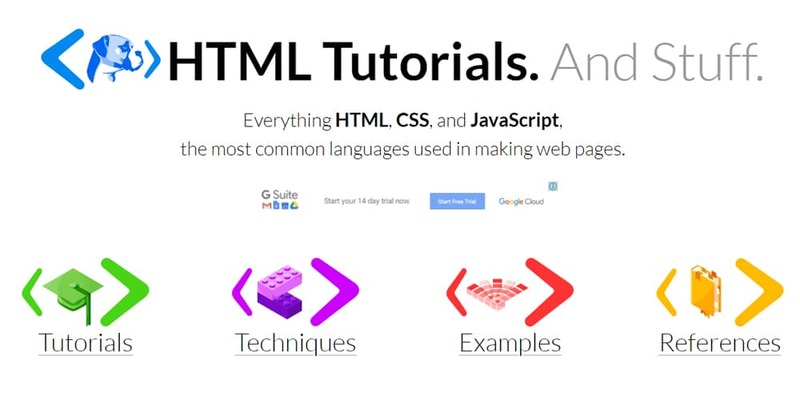 Learning is so important as a web developer, things are changing so fast. 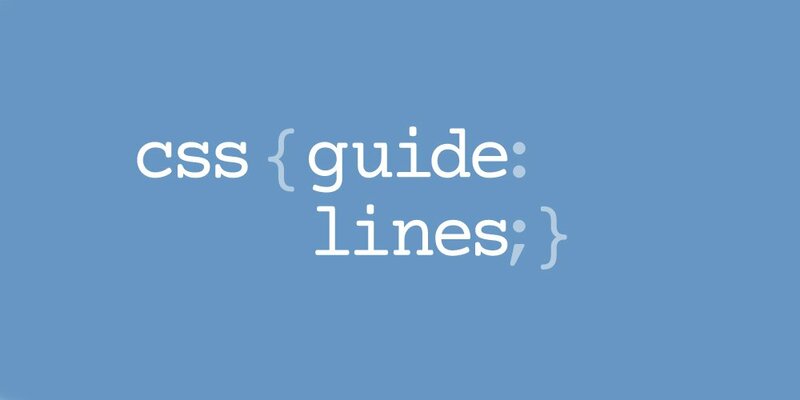 in order to be with the flow, you need to be updated. 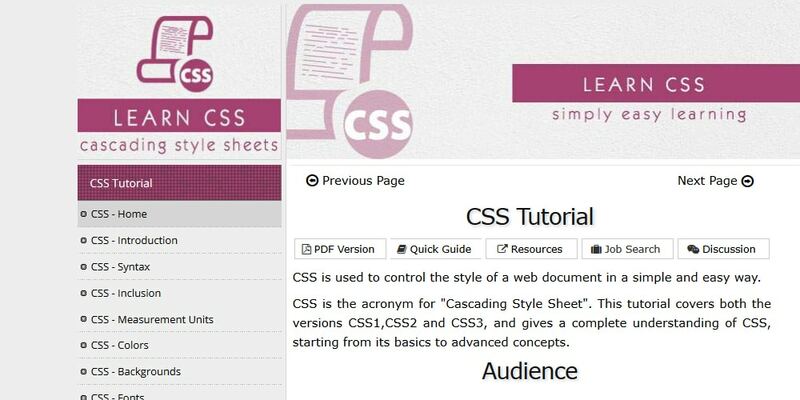 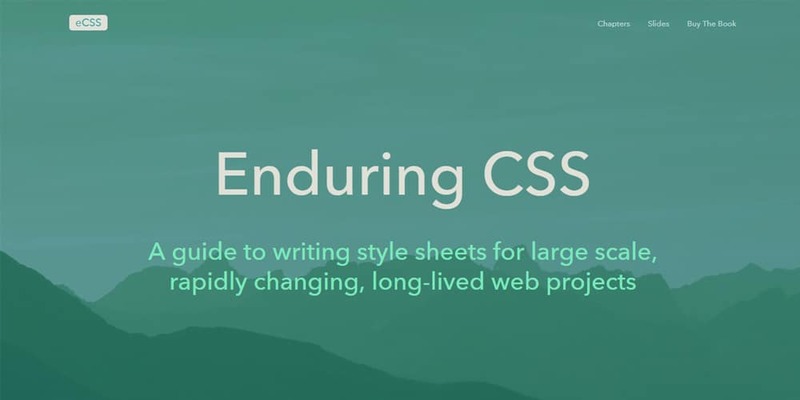 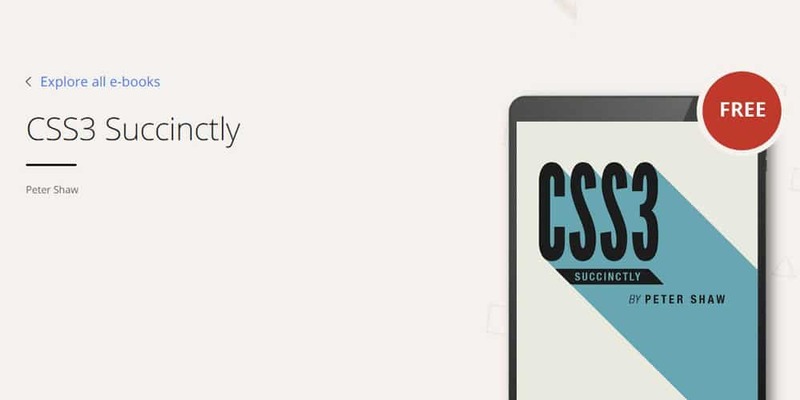 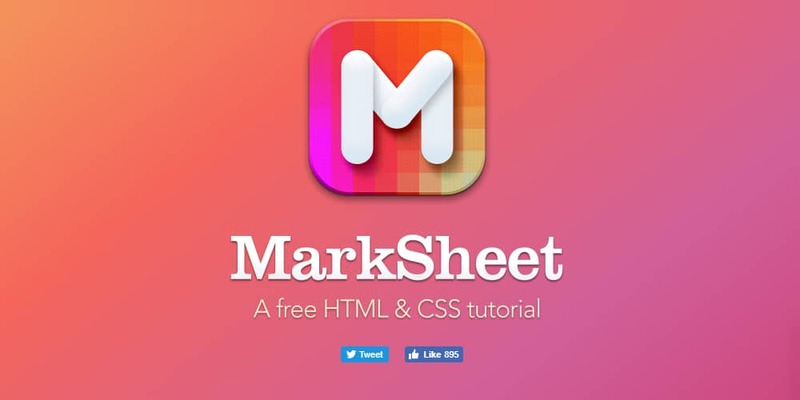 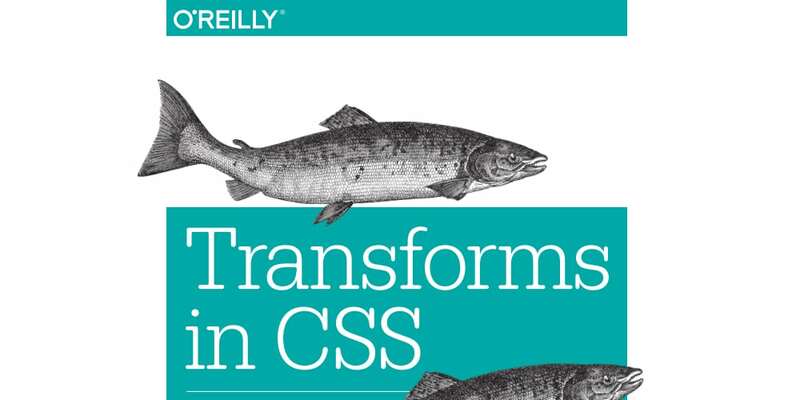 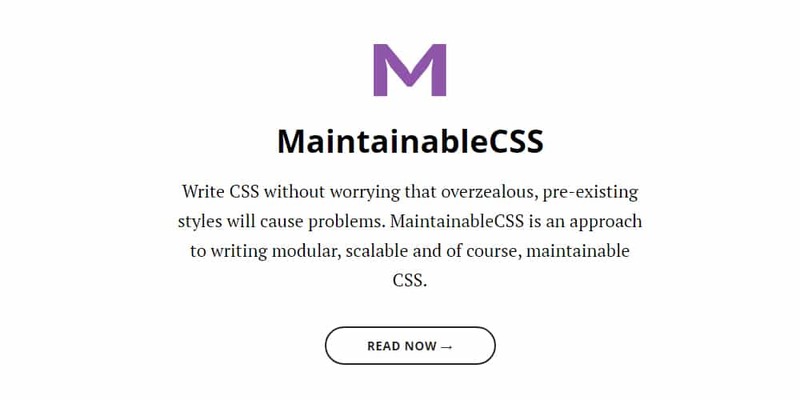 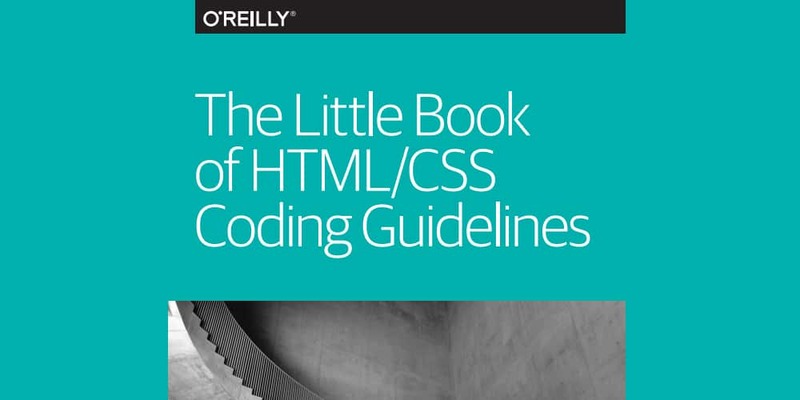 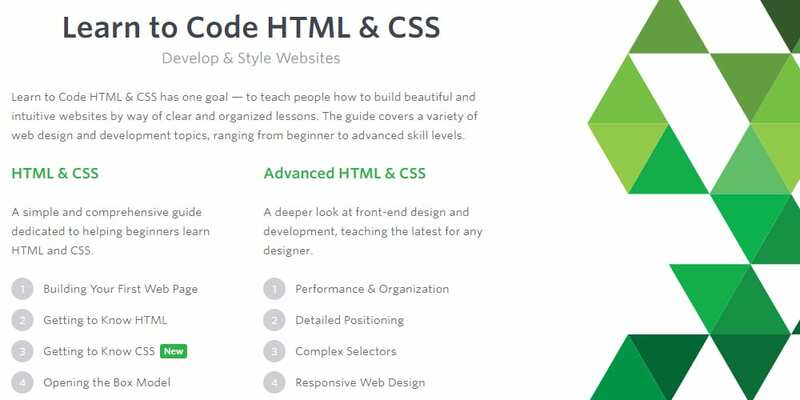 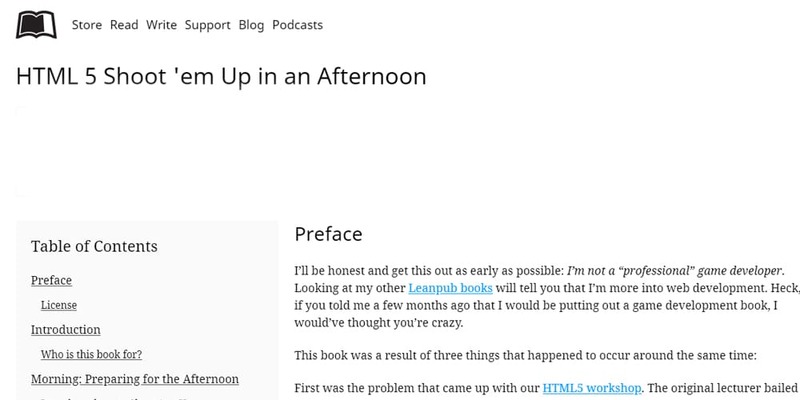 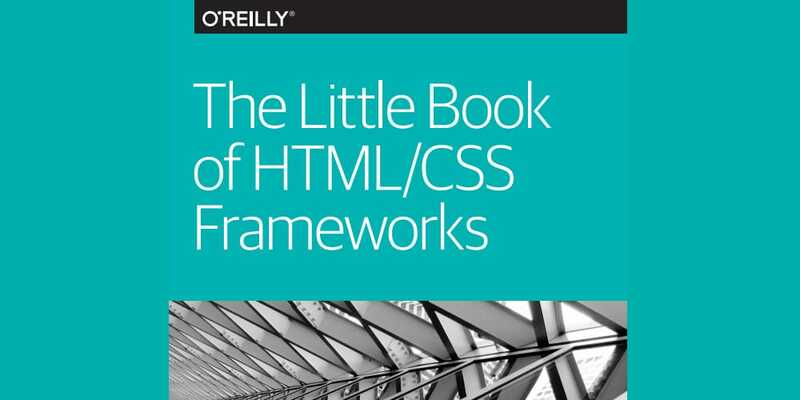 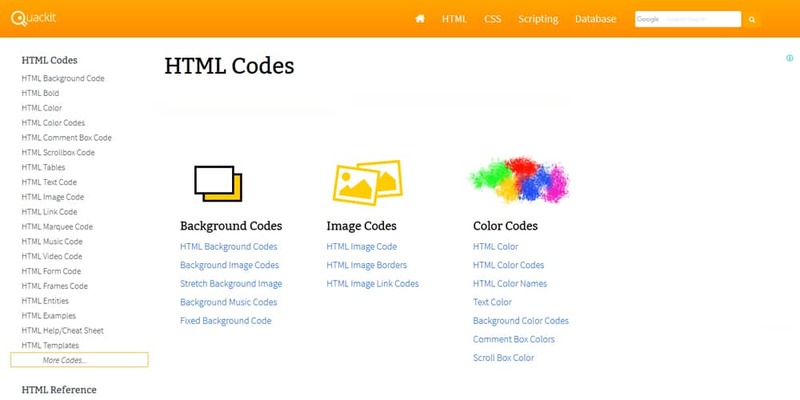 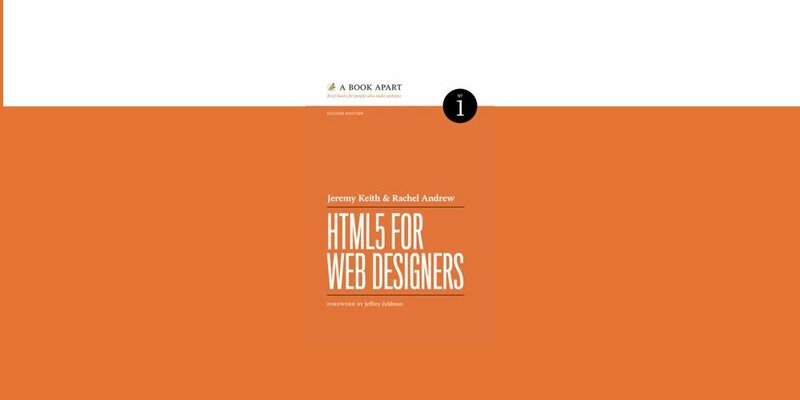 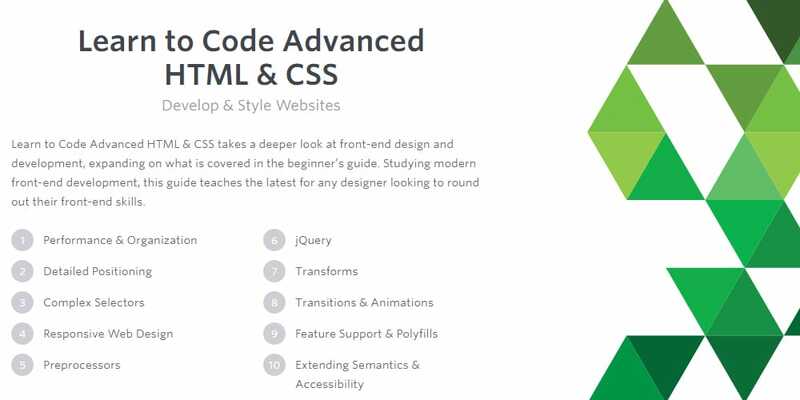 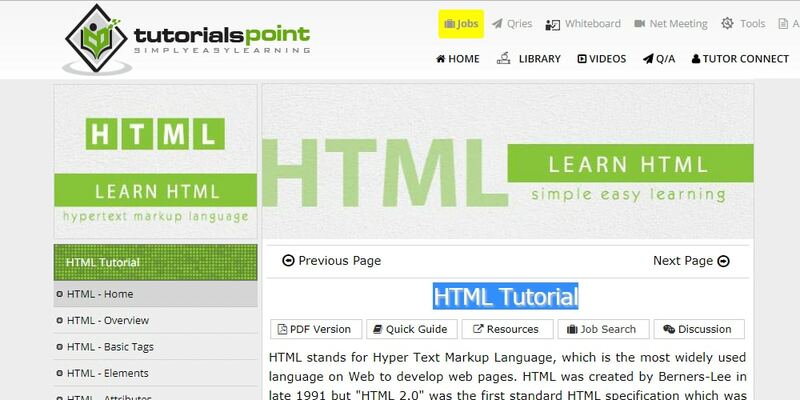 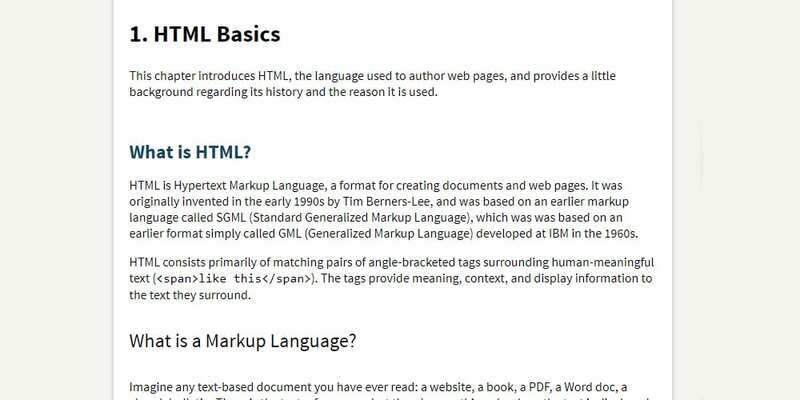 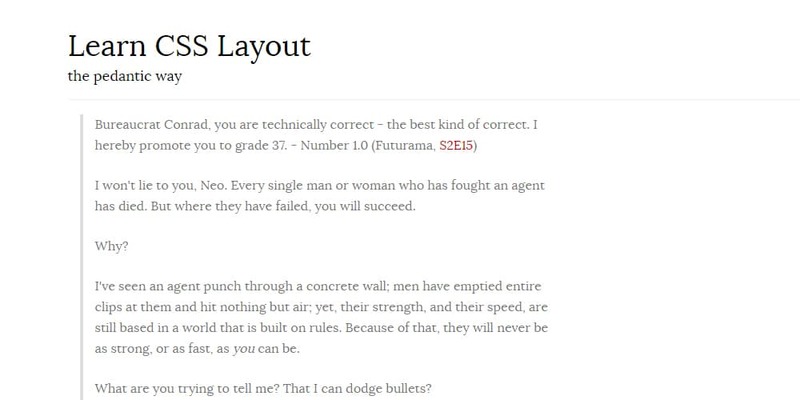 these free HTML and CSS books meant to improve your development skills. 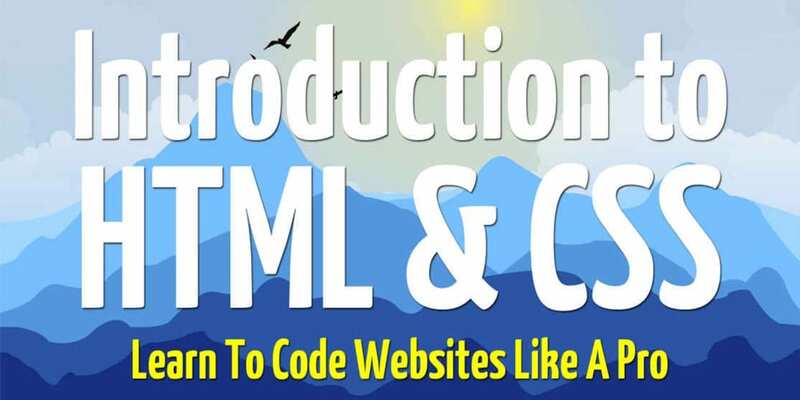 There are many self-taught developers out there who learned from many resources on the internet such as e-books. 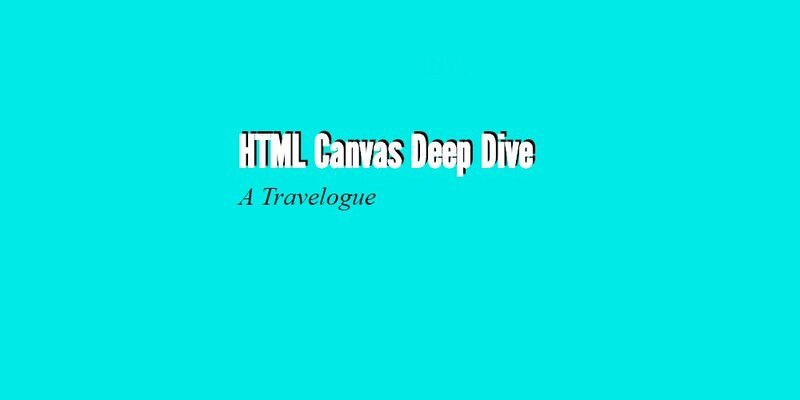 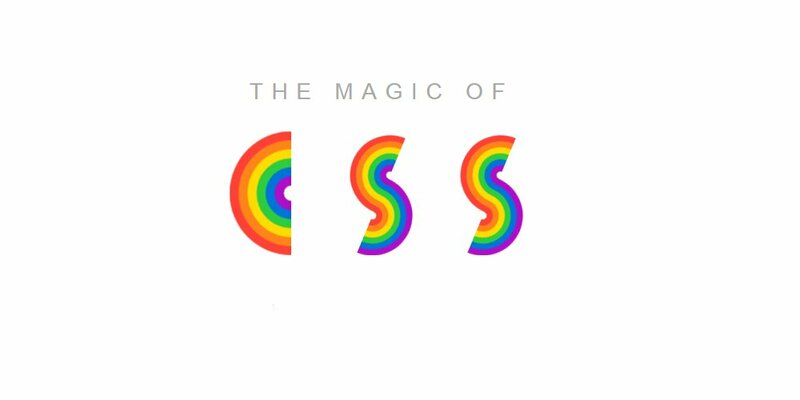 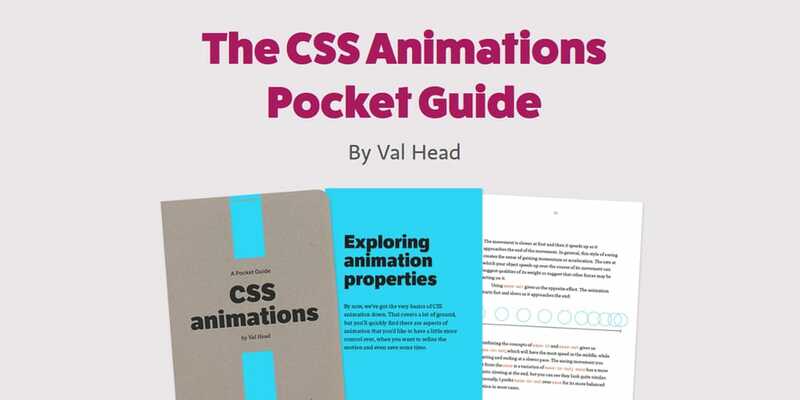 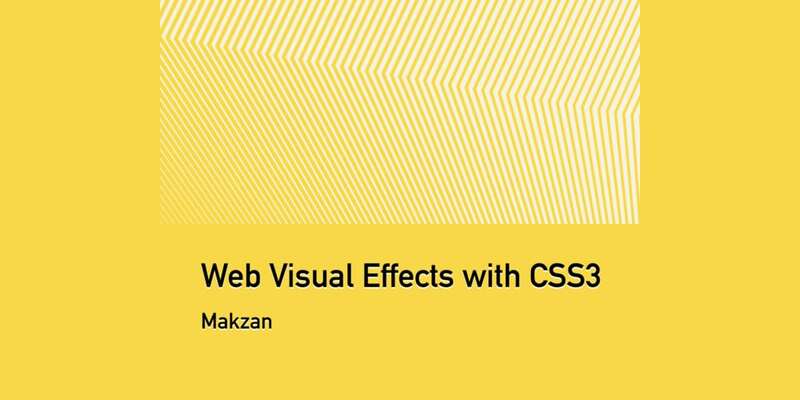 In this post, we have handpicked some great CSS books and HTML book for beginners to intermediate. 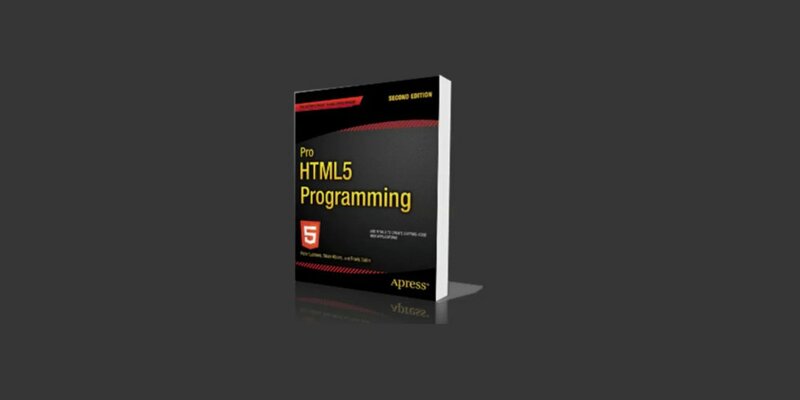 these books help you, If you have keen to learn front-end development.